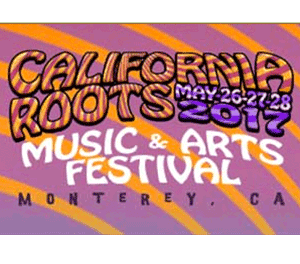 The California Roots Music & Arts Festival (Cali Roots) is one of the leading reggae and roots festival’s in the world. In 2016, the festival’s seventh year, Cali Roots sold out the Monterey County Fair & Event Center, greeting eleven thousand festival goers each day. As the festival’s presence continues to grow, so does its efforts in environmental preservation, carving the path of producing an environmentally sound event.